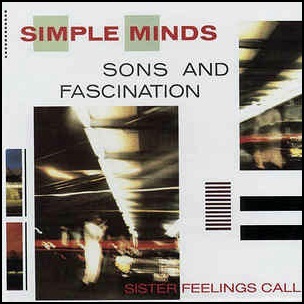 In August 1981, “Virgin” label released “Sons and Fascination/Sister Feelings Call”, the fourth Simple Minds album. It was recorded in 1981, and was produced by Steve Hillage. 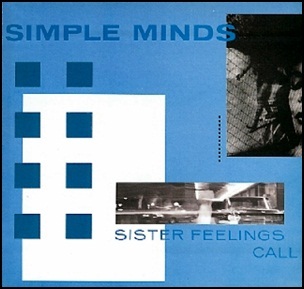 “Sons and Fascination” and “Sister Feelings Call” were two separate albums, assembled from the same sessions and released at the same time and, in some instances, sold as a double-LP set. All lyrics by Jim Kerr, all music by Jim Kerr, Charlie Burchill, Mick MacNeil, Derek Forbes and Brian McGee. Previous PostIn August 1980.Next PostIn August 1981.